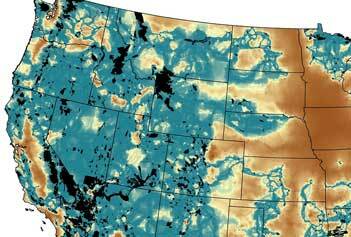 Informing public and private organizations about development and wildlife conservation options in the Western U.S. requires extensive habitat data and modeling. 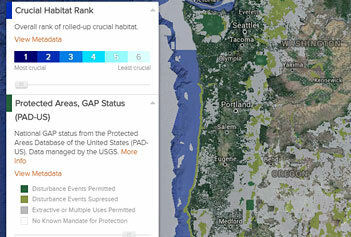 PAD-US and individual state protected area inventories are key to this process. 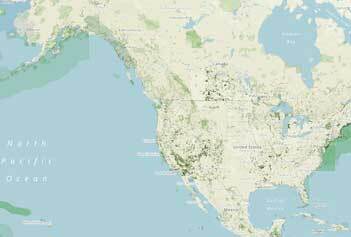 Ensuring that conservation in the U.S. contributes appropriately to global priorities requires a clear sense of the status of protected areas. PAD-US is used at the worldwide scale to assess progress toward global biodiversity protection targets. Given the challenges of development and climate change, defining wildlife corridors for the U.S. that can support ecosystem health and the migration of species is vital to inform long term policy. Protected areas form the core of these corridors and this recent study used PAD-US to conduct its analysis.